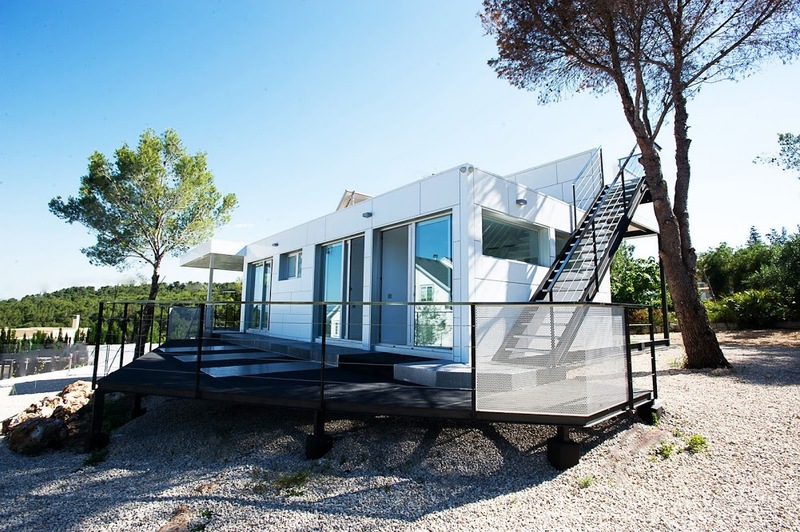 When you think of portable structures and buildings, the first thing that comes to your head probably has nothing to do with the environment. This article will answer the all-important question, are portable buildings good for the environment? 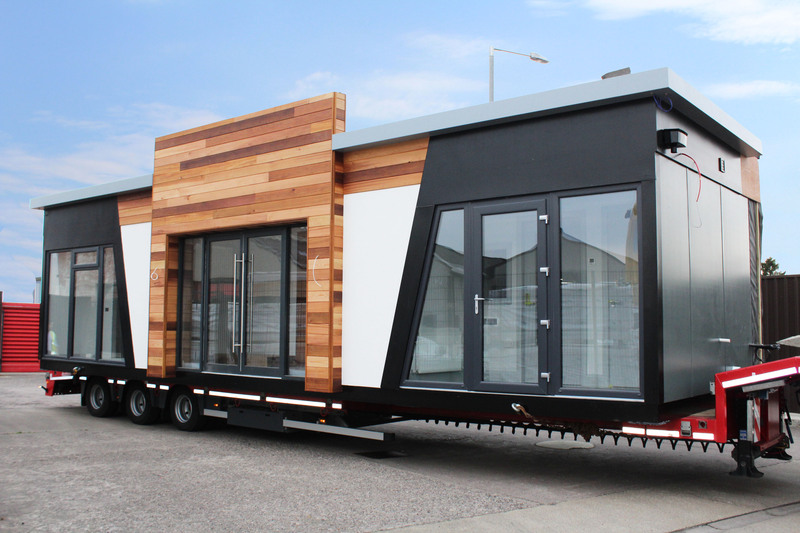 The construction of a portable building is a simple process when you compare it to that of an actual building. Not only are they simple to put up, you may not actually have to build it yourself. The majority of companies will build portable buildings for you, allowing you to get on with what matters. The speed of construction compared to that of regular buildings is phenomenal. Portable structures can be built in a fraction of the time. A study has shown that 99.6% of the time, portable buildings are built on time AND within budget. The quality of portable buildings when you go to a reputable supplier is second to none. Due to the construction being made from steel they are extremely hard wearing. Portable buildings are also factory made, adding to the quality and durability. 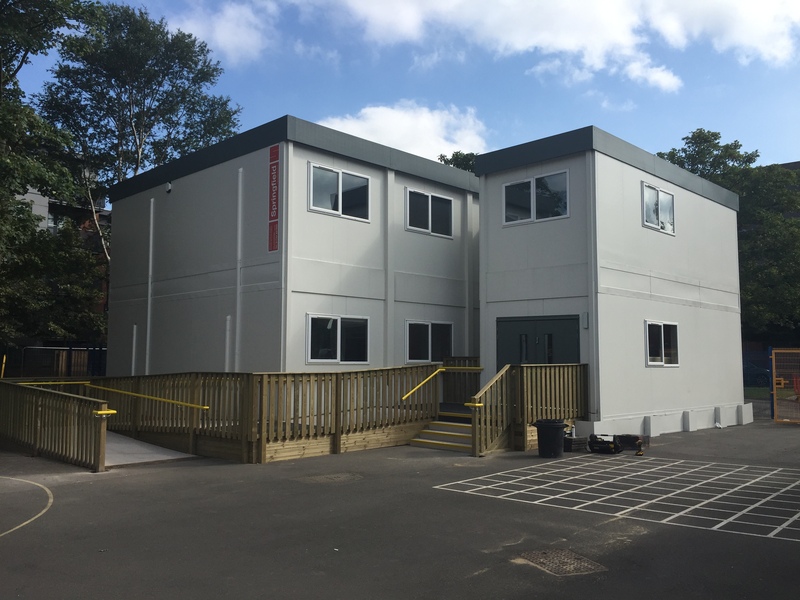 Due to the incredibly high quality of the structure, the performance of a portable building is maximised. Despite usually being temporary buildings, these portable structures can actually last anywhere from 2-35 years, depending on the materials used. Due to the quality and lifetime of these structures, there is not as much waste as a long quality structure like this. Most of these buildings are made with ozone friendly materials, this includes the roof, walls and floor. This means that these buildings have little impact on the environment. You can double check with your provider as to what environmentally friendly options they provide. Parts from portable buildings can generally be reused. This is due to the nature of the buildings. Portable buildings will likely not just be used once but could be used multiple times by different companies for different uses. 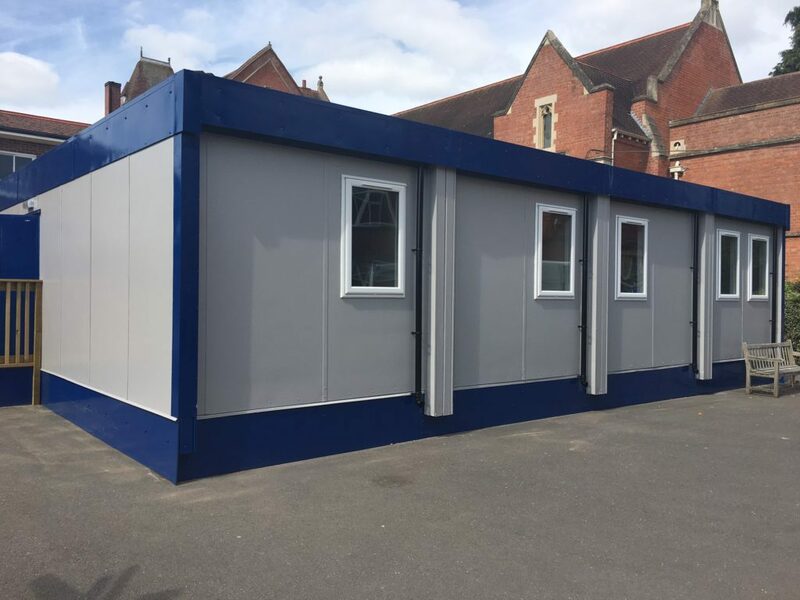 Portable buildings can also be customised to the needs of an individual business, so, therefore, parts can be taken from other structures and also recycled. Onsite construction can lead to a large amount of waste being produced. Portable building structures are made in a factory and then transported to the site to be installed. This leaves minimal mess and hassle and will allow you to start working pretty much as soon as the building has been completed. As mentioned above, portable buildings are factory made, an increase in the quality of these buildings – compared to onsite construction is incomprehensible. So, are portable buildings good for the environment? Yes!